JAH Web Development is proud to announce the launch of the TT Solutions & Interiors website, designed & developed by JAH WD. TT Solutions & Interiors design and manufacture display furniture for a range of business sectors including retail outlets, bars & restaurants, and libraries. The website features iPad/iPhone friendly image galleries and has been built with full SEO in mind, using semantic, standards-compliant markup. 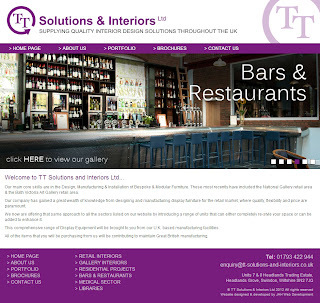 For more information about the services provided by TT Solutions & Interiors, please visit their website. JAH Web Development is proud to announce the launch of a fresh new design for the Mark One Media website, designed & developed by JAH WD. Mark One Media offers services in Filming, Editing, Animation, DVD/Video Duplication/Transfer, DVD Authoring, and Conference & Event Organisation. The website has been rebuilt with iPad/iPhone friendly video embedding, and a real-time twitter feed on the home page. 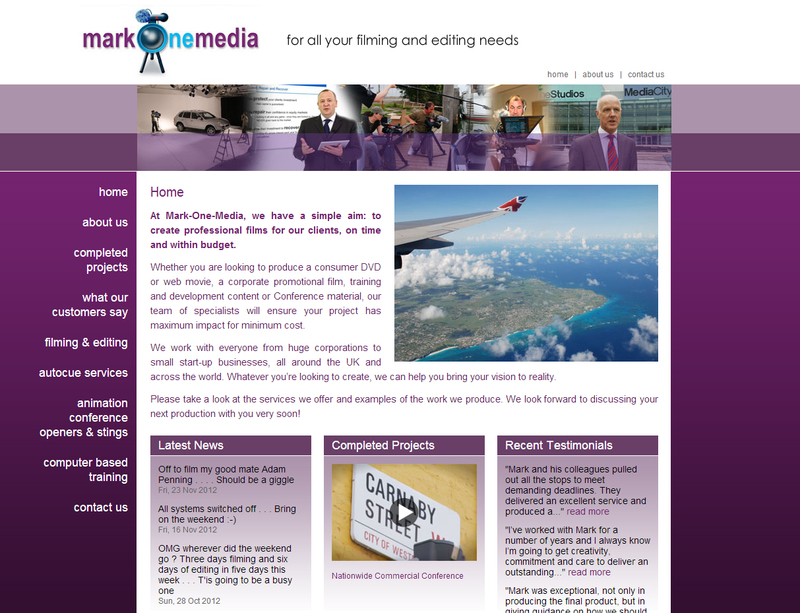 For more information about the services provided by Mark One Media, please visit their website. JAH Web Development is proud to announce the launch of the HHC Architectural Services website, designed & developed by JAH WD. HHC Architectural Services carries out restoration and development of period buildings, developing and managing residential property projects with excellent results. 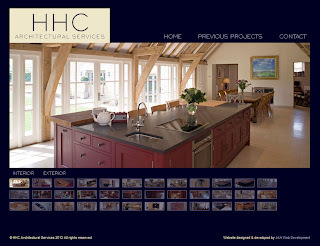 For more information about the services provided by HHC Architectural Services, please visit their website.